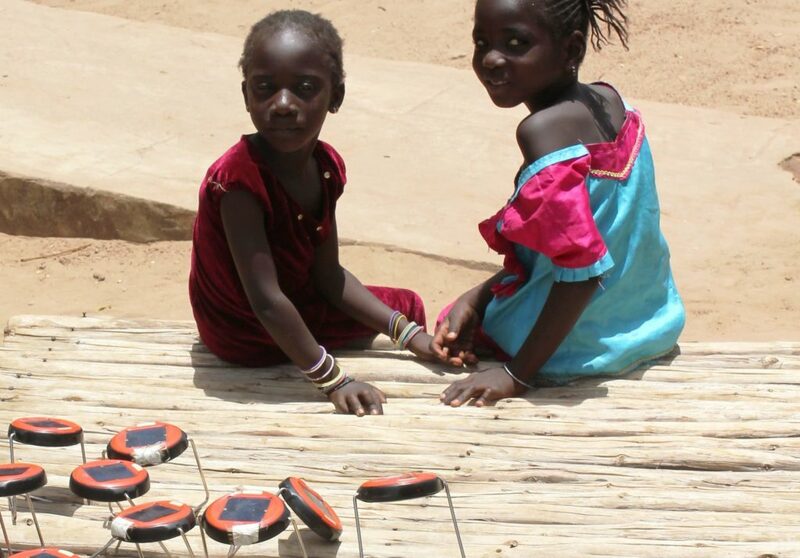 The need for reliable off-grid lighting and energy services in Senegal is high. 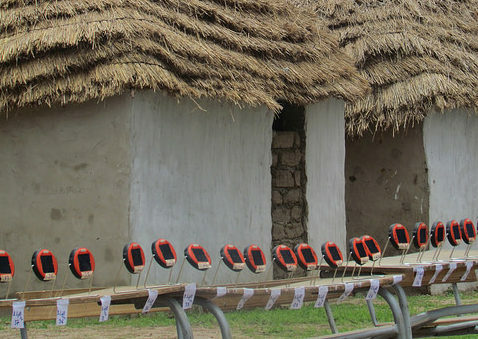 Just over 50% of the Senegalese population has access to electricity – and only roughly 25% in rural areas. With the support of consumer education activities, awareness of the benefits of quality-verified off-grid lighting and energy is growing. However, availability of these products remains low, especially in the rural areas where they would bring the most benefits. New actors are slowly entering the market and Lighting Africa is taking a multi-pronged approach to support the development of this much-needed market in Senegal. When kicking off our program in Senegal in 2012, we first conducted a number of studies to better appreciate the state of the market. These reports provide relevant information and tools that help distributors and manufacturers of solar lanterns penetrate the market. Second, in order to raise consumer awareness, and thereby demand, we have been conducting different activities to raise knowledge of, and trust in, off-grid quality-verified solar products – especially amongst the rural population. One consumer awareness activity that has proven very successful is a ‘library of solar lights.’ This innovative project, developed by SunnyMoney and implemented with our support, was carried out in 58 rural schools with low-income populations. Students were able to ‘check-out’ the lamps for a nominal fee, and take them home for the night so that they and their families could try them out for themselves. After the project, 35% of families in the project area purchased a lamp, while typical uptake in the region stands at about 10%. More recently, a campaign has been underway that utilizes materials created by Lighting Africa, which were adapted to the local market. These consumer education materials include posters, radio spots, and TV ads, targeted primarily in rural areas. They all seek to inform consumers of the benefits of off-grid lighting and energy, and the importance of purchasing quality products. An impact study is being conducted on the effectiveness of these materials and activities to help optimize similar outreach campaigns in the future. As awareness and demand increases in a market, unfortunately there is often an influx of poor quality ‘imitation’ products. This is a particular worry in Senegal as the prices off off-grid products in Senegal are relatively high – largely due to a 25% import tax and 18% VAT. This often puts the up-front cost of a quality product out of reach for consumers – even if the life cycle costs would represent a savings over the alternatives. These high prices drive consumers towards cheaper products of uncertain quality. Bad experiences serve to undermine consumer confidence in the sector in general. Similarly, retailers are reluctant to stock solar lanterns due to the high up-front costs. We are thus looking to engage government partners to discuss the creation and implementation of legislation and tax policies that favor solar lighting and energy products that meet Lighting Global Quality Standards. A reduction in taxes for these quality-verified products would lower the costs to end users and help to ensure that consumers invest in quality, warranted, products.